Use RSS Feed to stay up-to-date with automatic notification from Insurance Technologies. RSS, which stands for Really Simple Syndication, is an easy way to receive automatic updates from Insurance Technologies right on your desktop or browser. 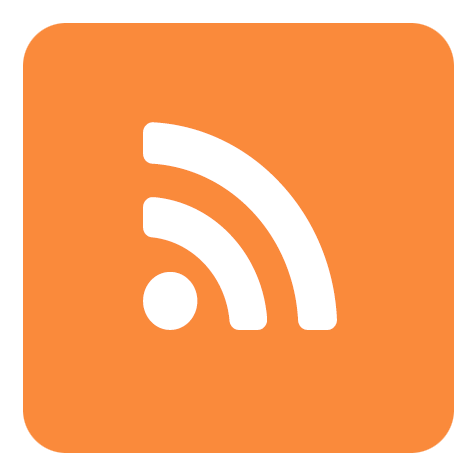 To view this site's feeds in your RSS news reader, copy the URL of the feed below.